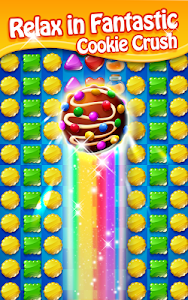 Cookie Mania is an amazingly new style match 3 time killer game! 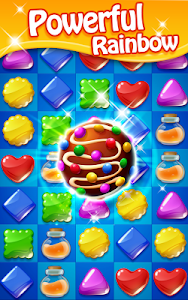 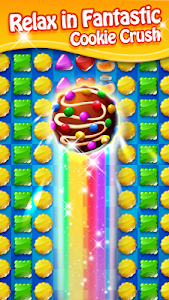 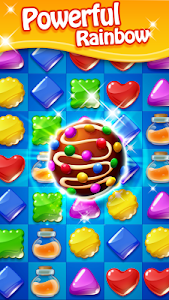 With a deliciously sweet cookies and chocolate, this match 3 game is full of fun and challenges. 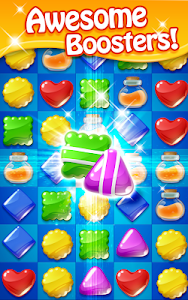 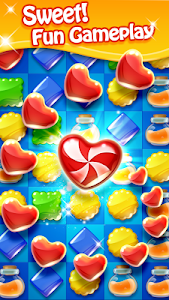 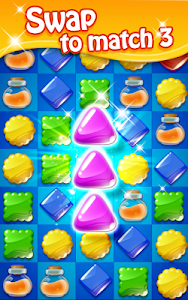 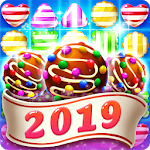 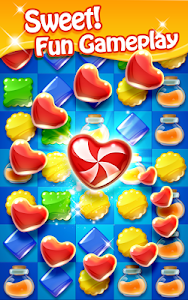 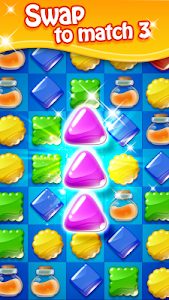 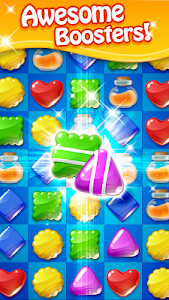 Similar to "Cookie Mania - Sweet Match 3 Puzzle"